Faced with the complex global business environment of the 21st century, we keep hearing and reading about breach of ethics at workplaces and businesses. The many cases of fraud and deception in business dealings point to the same. 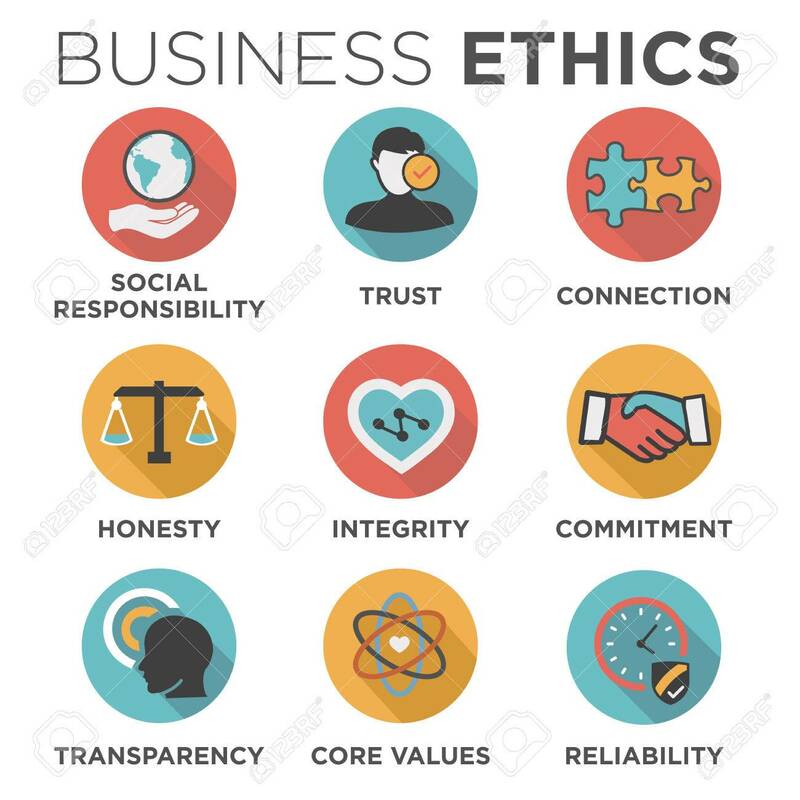 Business ethics or corporate ethics as a term collectively refer to all the ethical situations and problems any business might face while engaging in business. It has to do with social responsibility and Corporate Compliance and also employer and employee rights. This concept is pervasive and applies to all kinds of organisations, business individuals and entities. Technically, business ethics refer to all the contemporary organisational standards, practices, problems, principles, sets of rules and regulations, values and norms etc. that guide an individual or business in executing its day to day functions. Adam Smith said, “People of the same trade seldom meet together, even for merriment and diversion, but the conversation ends in a conspiracy against the public, or in some contrivance to raise prices.” Many of the government Rules and Regulations and those laid by the Law usually guide all businesses in their functioning. But ethics implicitly regulates all the areas and details of behaviour that lie beyond governmental control and are prone to manipulation and doubt. Many corporations, professional organizations and enterprises usually have a set of standards generally called the “Code of Ethics” that govern all their standards of professional conduct expected of all in their field of work. The words “Law” and “Ethics” are not synonymous even though used interchangeably many a times and nor are the terms “Legal” and “Ethical” courses of action in a given situation necessarily the same. “Laws” are the Statutes and Regulations passed by legislative bodies and administrative departments. 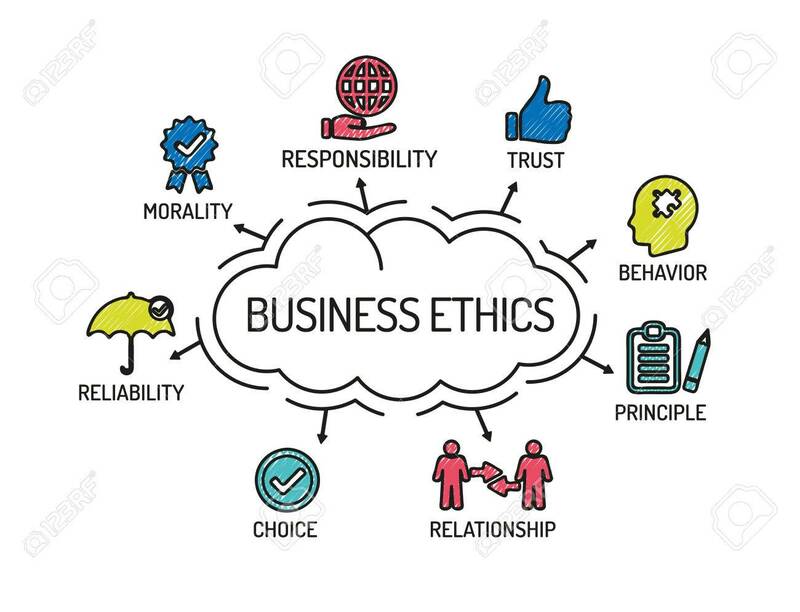 Ethical issues in a business include all the rights and duties between the company and all its stakeholders like its employees, its suppliers, its customers, its responsibility to its shareholders etc. Many ethical issues between companies include hostile takeovers, industrial espionage etc. Some other issues faced by the businesses among their employees include fundamental issues of integrity and trust, diversity issues, issues regarding decision making, compliance and Governance Issues, misuse of company’s time & resources etc. To conclude, the field of ethics addresses, morality, responsibility, decisions, and actions taken by any company or business from the grassroots level to the highest positions in the local or the national governments. Abiding and following ethical practices would make the functioning of any organisation smooth. With VComply, you are able to keep a track of everything that goes around in your business; everyone knows about what work he has been entrusted and to whom is he accountable to.